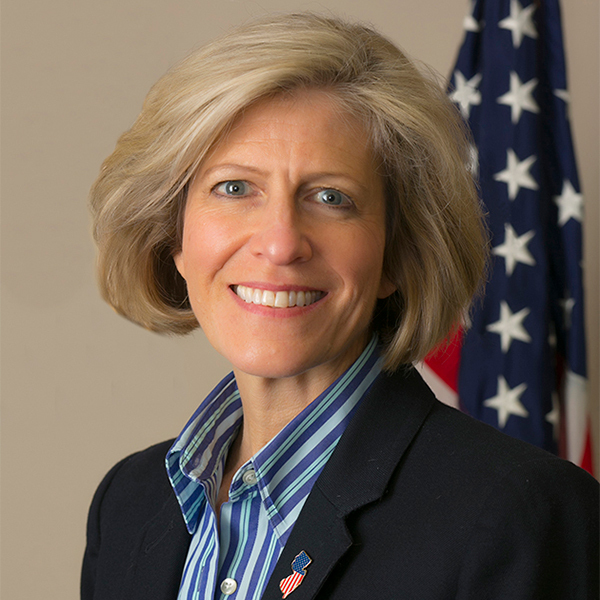 Christine Myers began her first term on the Morris County Board of Freeholders on Jan. 3, 2016. Myers launched a specialty food business in 2013 after a 25-year career as a technology and telecommunications executive and consultant. She was appointed in late 2017 as the Regional Advocate for the U.S. Small Business Administration's Office of Advocacy, Region Two, which includes New York, New Jersey, Puerto Rico, and the Virgin Islands.